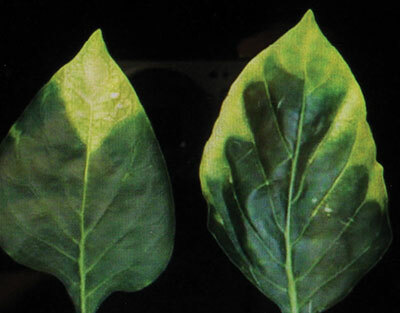 Although relatively uncommon, Boron Deficiency is one of the few things that and gardeners have to remedy. It often affects regions with high rainfall, most probably due to erosion, and leached soils. To help fix this deficiency, farmers and gardeners are recommended to use boric acid, borax, or Solubor accordingly. These are to be dissolved in water and sprayed or applied to the soil in minimal amount. Excessive boron fertilizer used on the soil will only hasten the condition. Guarantee to use the correct application rate and frequency; otherwise you will be doing more damage to the plant than good.